Call us now: +601 0960 6238 or chat with us! Two years with only that medium-sized backpack? 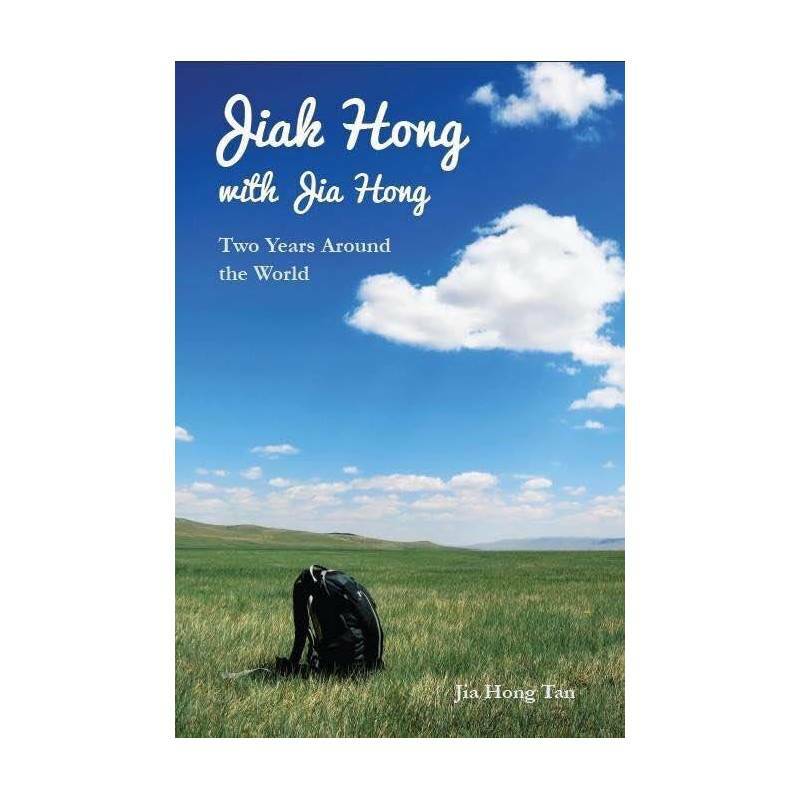 Besides being about packing light and embracing the journey, Jiak Hong with Jia Hong is a story of a curious Malaysian travelling in 2012-2013. 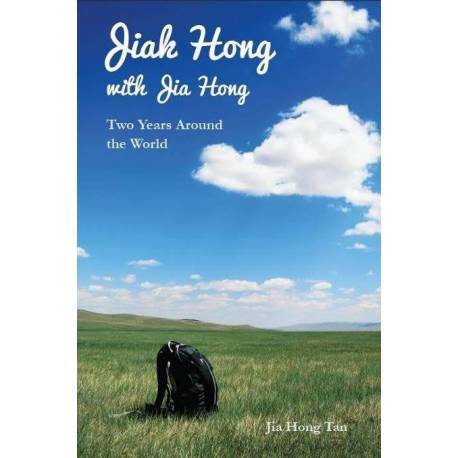 "Jiak Hong with Jia Hong" is an account of my two years’ worth of experiences and discoveries. The memoirs are mixed with random thoughts, ideas and facts that I found interesting. This is the way that I have learned to see the world—a thread that is interconnected together in a way that seems so complex, beautiful and overwhelming that it has to be shared. Visit www.jiakhong.com for more information. Also, I will also donate books to school libraries, and plan to share my experiences with schools/ colleges through talks and open sessions.